The penthouse residence at 9 Arlington Street offers some of the most unique amenities available on Boston’s historic Public Garden. With access to two private roof decks, this home captures all the grandeur of the original design with its spectacular double height library, a feature unique to the penthouse, as well as its living room which is accented with a grand vaulted ceiling. 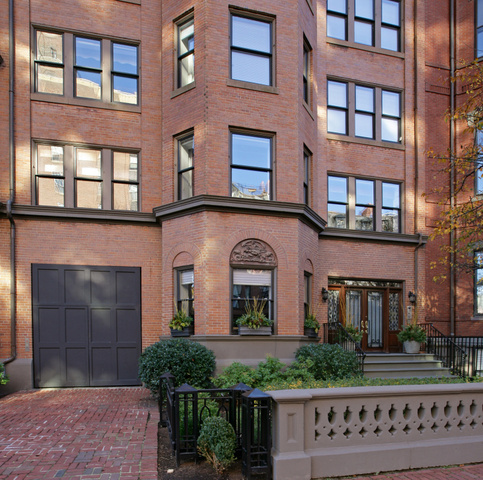 Truly this is one of the most extraordinary addresses in the heart of Back Bay.